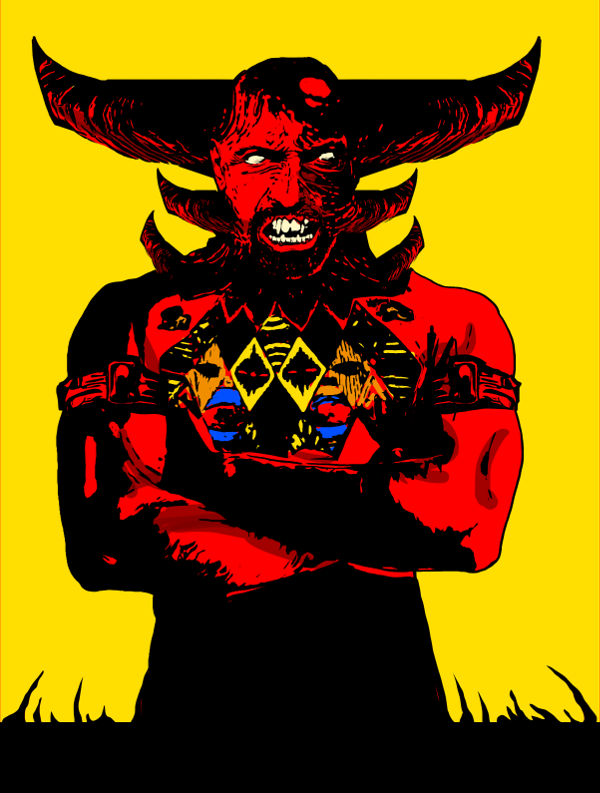 The general release is here for the new Dungeon Solitaire game, Devil’s Playground! The new game book includes a stand-alone game, a two-player version, expansion rules for the Dungeon Solitaire: Labyrinth of Souls tarot game, four variants of a new original cardgame called Dungeon War, and guidelines for fortune telling using the Devil’s Playground custom card deck. 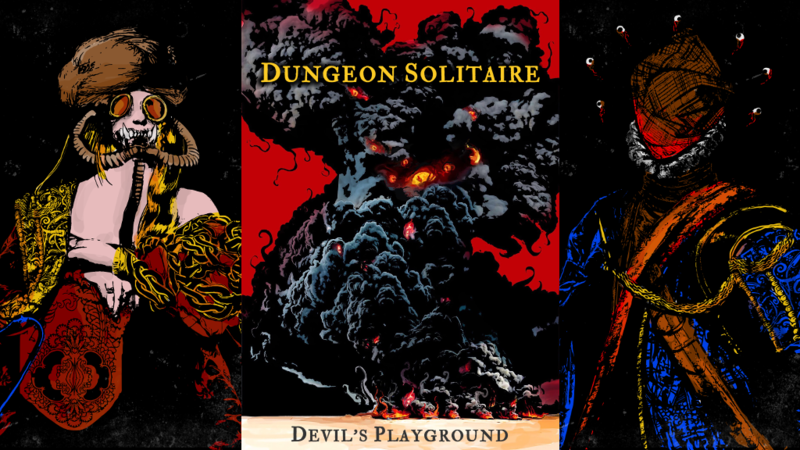 Dungeon Solitaire: Devil’s Playground is a fantasy adventure card game. Fight monstrous diabolisms, overcome obstacles, and endure misfortunes as you delve into the darkest dungeon in a quest to defeat three powerful demons. Along the way you will collect treasure and unique magic items, encounter strange locales, and acquire three divine graces. But beware, the dungeon is deep and even if you survive all immediate dangers, a fate worse than death awaits those who linger too long. You may face starvation and insanity, terrible curses and demonic possession, forever haunted, in the darkness of the pit. 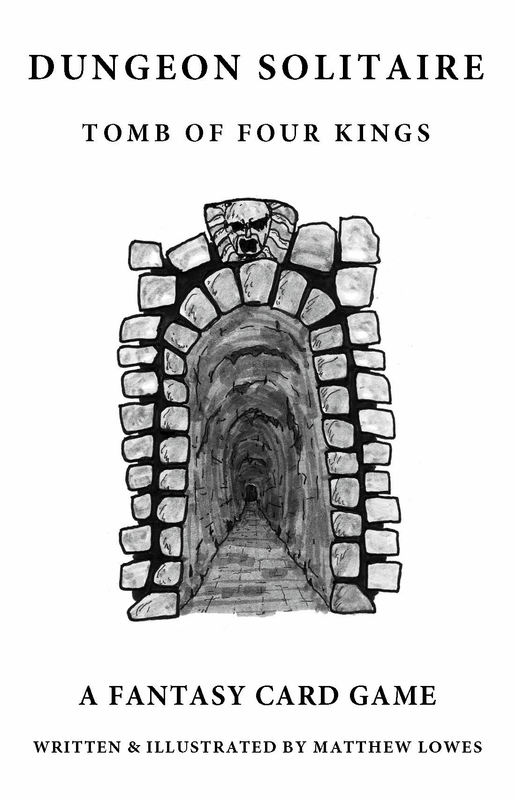 Learn more about the complete line of Dungeon Solitaire games and stand-alone novels here on the Labyrinth of Souls page. Gameplay videos can be found on my YouTube channel. 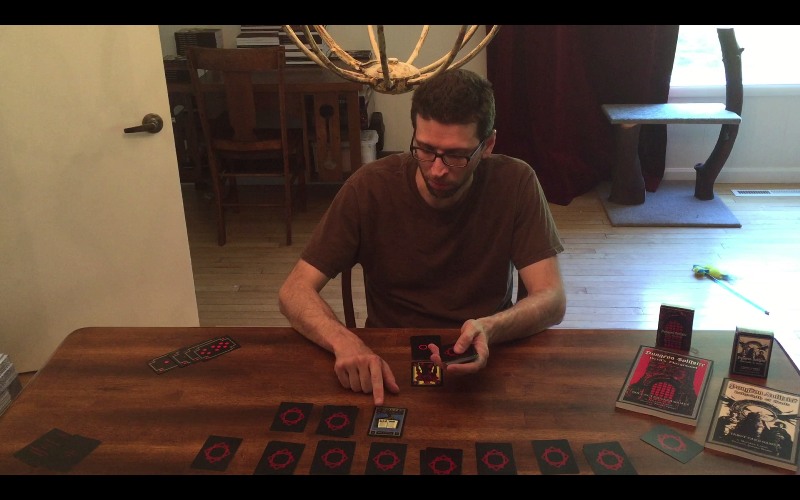 The Dungeon Solitaire: Devil’s Playground Kickstarter was a big success. Thanks to 314 backers we topped out at $13,605 in funding, and added eight substantial stretch goals to the project and some Kickstarter exclusives. I’m very excited to share this game with all our backers, and still anticipate shipping on time in June. I’ve been very busy this last week doing final play-testing for the stand-alone game, putting together a rough draft of the entire rulebook with all stretch goals included, getting a start on creating the interior diagrams and tables, and coordinating with artist Josphe Vandel on the remaining artwork and card formatting. All the elements are starting falling into place, and everything is looking pretty awesome so far. There’s still a ton work to be done though, including further play-testing on stretch goal games and variants, editing, re-editing, and re-re-editing the rulebook. Finishing final tables and diagrams and doing the interior layout. Then book and box covers, Then card proofs, book proofs, backer surveys, shipping logistics and finally orders! It’s a lot to do, and I will be on a tight schedule the next two months. Devil’s Playground play-testing in progress. 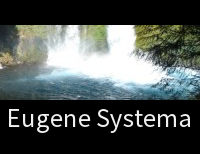 Stay tuned here and on the Kickstarter page for further updates as the project moves forward. They probably wont be as frequent as I would like because I’ll be focused on the game itself, but don’t hesitate to contact me if you have any questions. In the meantime, check out all the amazing Dungeon Solitaire games and Labyrinth of Souls fiction that is already available. It’s been an exciting month, and an amazing success so far thanks to all the enthusiastic backers and supporters of the Dungeon Solitaire games. The Devil’s Playground Kickstarter smashed its initial funding goal in under 24 hours, and has gone one to hit seven stretch goals. We are on the cusp of another stretch goal with three days left to get in on the Kickstarter. Time to get into the dungeon, and get in on the great rewards! 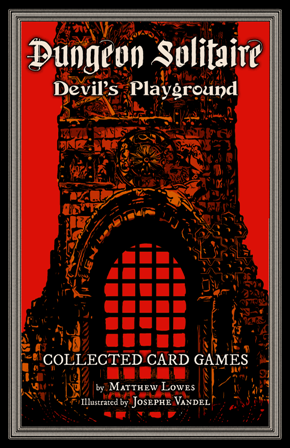 There are high quality red-back cards for both the Devil’s Playground and the Labyrinth of Souls games, both featuring incredible, original artwork by artist Josephe Vandel. Included in the rulebook are a stand-alone dungeon delving game, Labyrinth of Souls expansion games, an all new card-based territorial wargame with multiple variations. And by getting in now, you will get two Kickstarter exclusive cards with special rules for incorporating them into your games. In these last three days, please help spread the news by sharing this post or the Kickstarter page with your friends and gaming groups, on your blogs and especially on social media. This kind of word of mouth really makes a difference. At last, thoughts fall like shooting stars in the gravity of awareness. Some burn with the light of blinding suns, others with the light of a dim candle. But all catch fire and burn out. Nothing ever remains. Yet until that time, the soul is a house divided. It is a devil’s playground, at war with itself and everything it encounters. 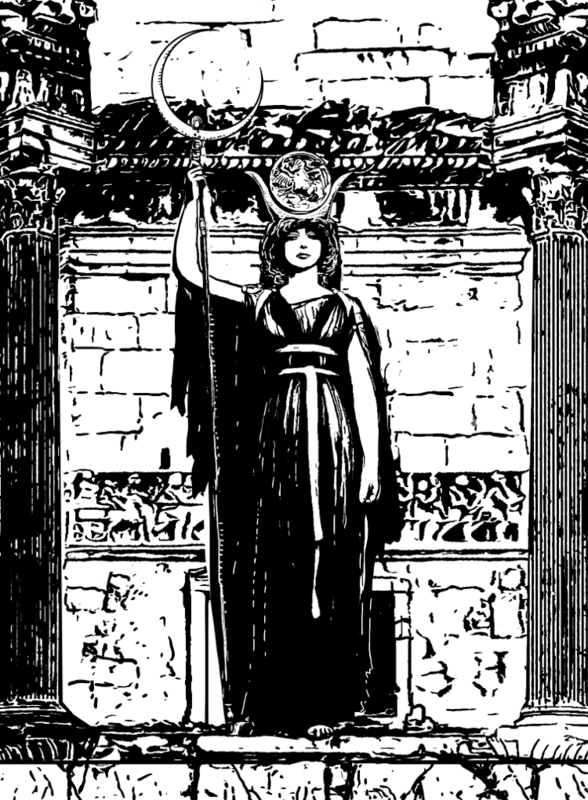 I have seen the pox-ridden skies Illeanth, and the vermilion seas of Yoon. I have conversed with voices in realms of unending darkness. I have nosed perfumes so exalted that a single whiff bore a thousand years of bliss. I have walked with the first ragged tribes of humanity, and I have tasted ashes in the fallen ruins of their great civilizations. I have seen the arcs of eons and heard the silence that reigns in the depths of space. And yet, all of these experiences have been but dreams within dreams within dreams. For in the emptiness between thoughts, there is no good or evil, no up or down, no light or darkness, no backward or forward, no past or future. There is no sight, no sound, no taste, no smell, no feeling. There is only that which cannot be uttered. 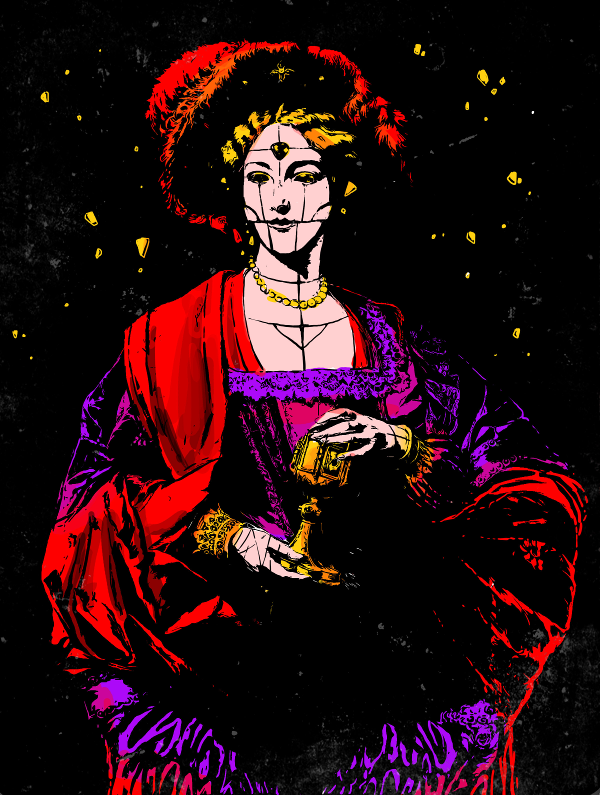 Dungeon Solitaire: Labyrinth of Souls and Devil’s Playground have both been the fruit of a wonderful collaboration between myself and artist Josephe Vandel. 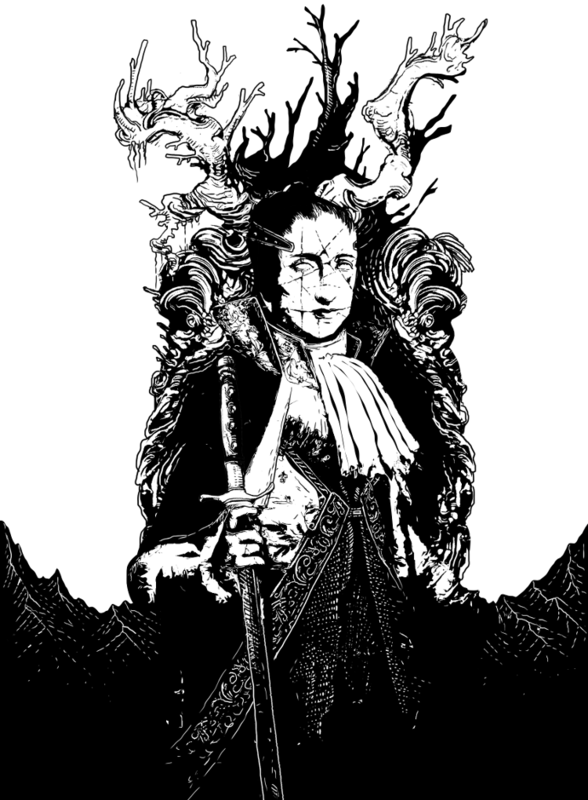 The rich world of dark fantasy he has created in the cards has been the perfect representation of the adventures, ideas, and themes I have been endeavoring to evoke in the rulebooks. 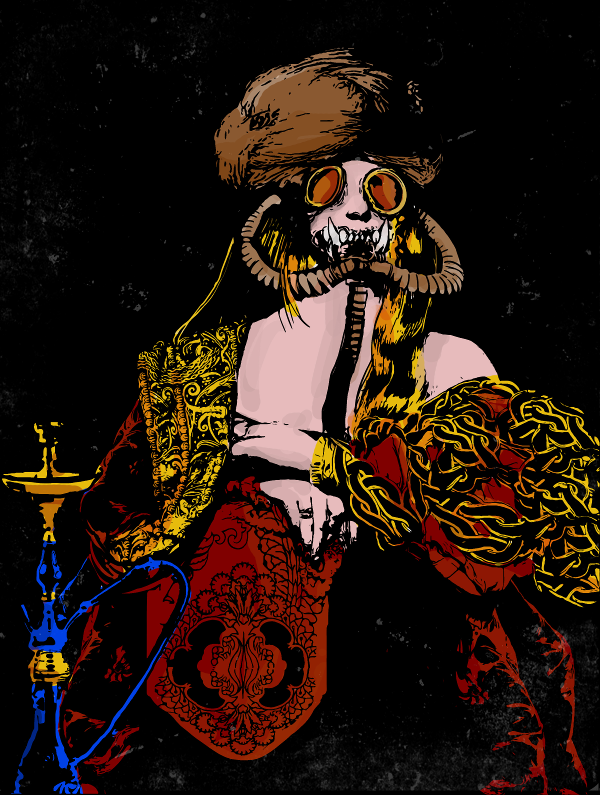 And yet he has surprised me again and again with the scope and the imaginative originality and detail of the artwork. Josephe’s skill as an artist were evident from his prior work, but the Dungeon Solitaire art has exceeded my expectation at every turn. So many pieces arrived on my screen to wide eyes and an agape jaw. The unexpected, the beautiful, the horrific, the weird, and the wonderful are all on display. 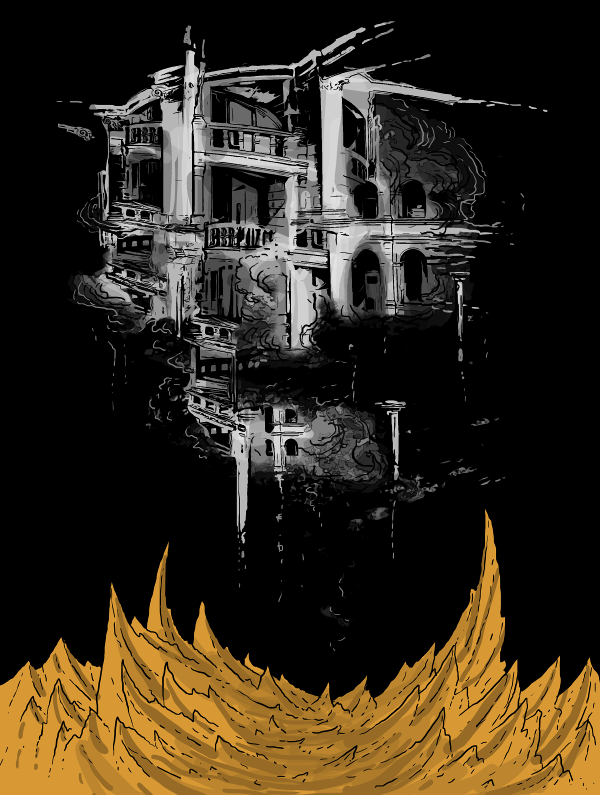 He has delved deep into dark realms of the psyche, and researched rich architectural details. Time and again he has delivered pieces that are highly original and highly evocative. We were absolutely thrilled by the funding success and reception of the Labyrinth of Souls, and are super-excited that so many backers have already made the Devil’s Playground Kickstarter such a success. We’ve had a lot of fun working together to create something incredible and unique for the gaming community. We talked quite a bit about what the Labyrinth of Souls and the Devil’s Playground are about thematically, and while Josephe has always been incredibly receptive to feedback and any direction I wanted to give, it has rarely been needed. I have been more than happy to give him plenty of latitude to express his vision, and the incredible results speak for themselves. 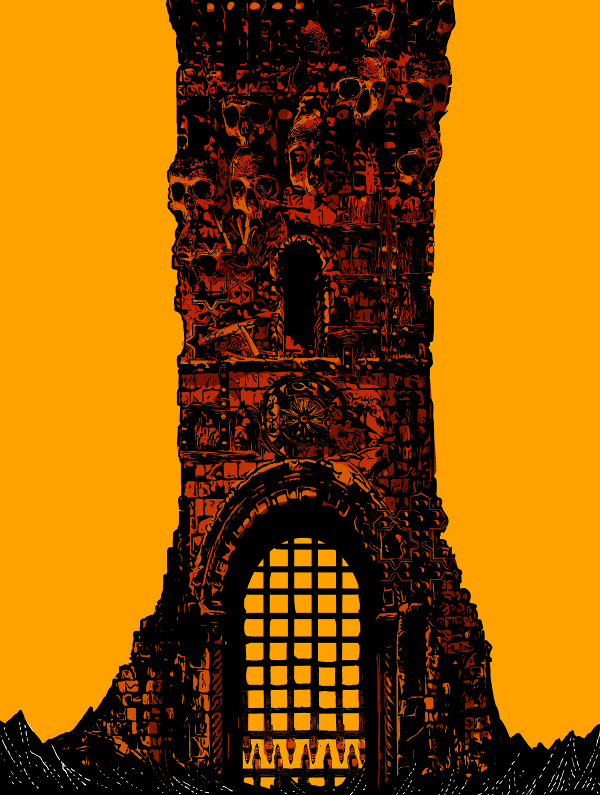 I am so grateful to have the opportunity to collaborate with Josephe and for his contributions to Dungeon Solitaire. He has created something extraordinary in the Labyrinth of Souls and Devil’s Playground decks. 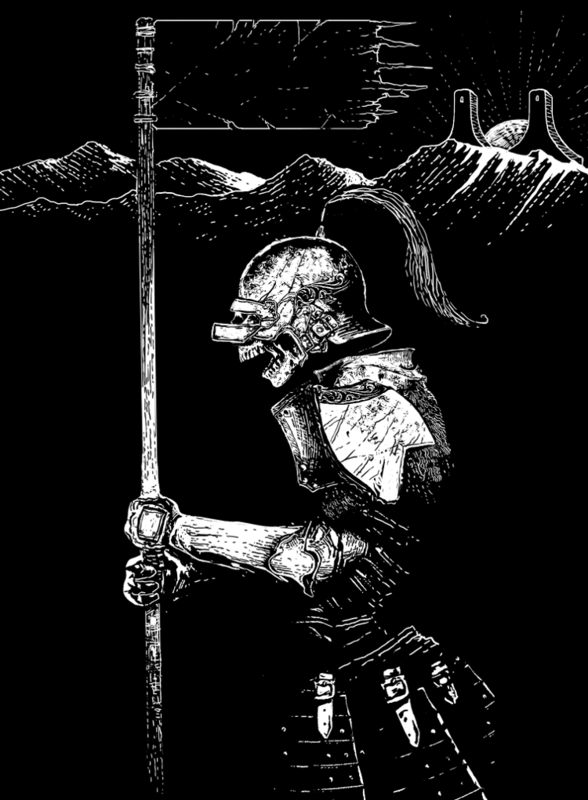 At once, his illustrations are evocative, dark, and filled with symbolic depth. And ultimately, the cards have the same classic and timeless quality I hoped to achieve with the rules. Taken as a whole, the decks present a unified vision and a grand space for the imagination to play in. This is just some of the incredible art featured in Dungeon Solitaire: Labyrinth of Souls and Dungeon Solitaire: Devil’s Playground. 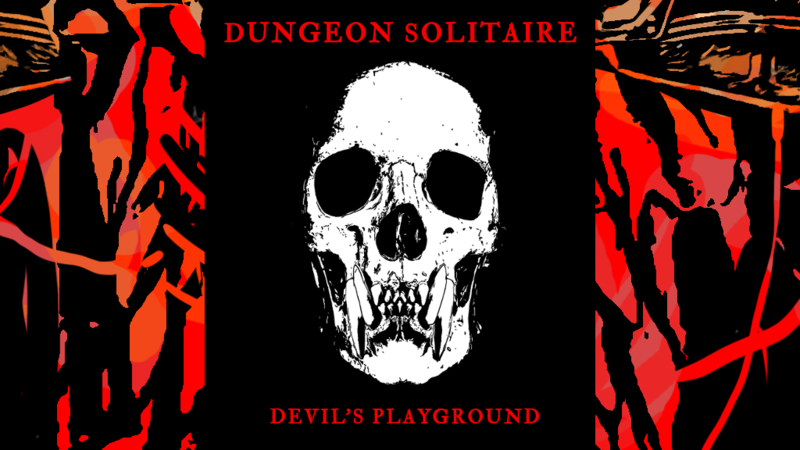 Check out the Dungeon Solitaire: Devil’s Playground Kickstarter now! 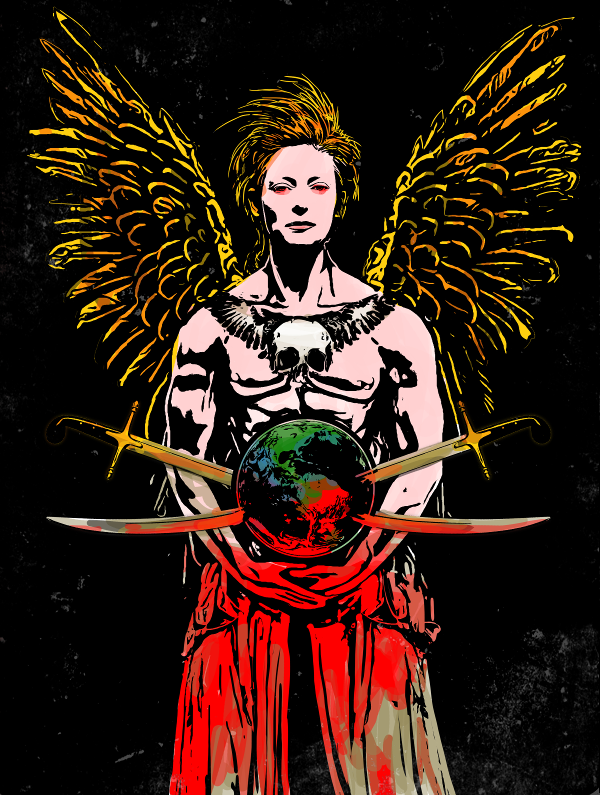 Devil’s Playground Kickstarter is Already a Great Success! The Dungeon Solitaire: Devil’s Playground Kickstarter was launched on February 1st, and reached base funding in under 24 hours! It has since smashed through five stretch goals, and we are well on our way to the sixth. New stretch goals have been announced and new card art by Josephe Vandel has been revealed in a number of updates. And there’s more to come as we move into the middle of the campaign. Thanks to all the backers have pledged already, and all our supporters who have shared the Kickstarter with friends and gaming groups, and on their blogs and social media. This kind of word of mouth really makes a huge difference! I am super excited about all the content we’ll be including in the game, and looking forward to hitting more of our stretch goals! Support the Kickstarter now, and help us get there. If you haven’t check out the dungeon-delving fantasy card game that is Dungeon Solitaire, the original game, Tomb of Four Kings, is available for free, and is playable with a standard deck of playing cards. 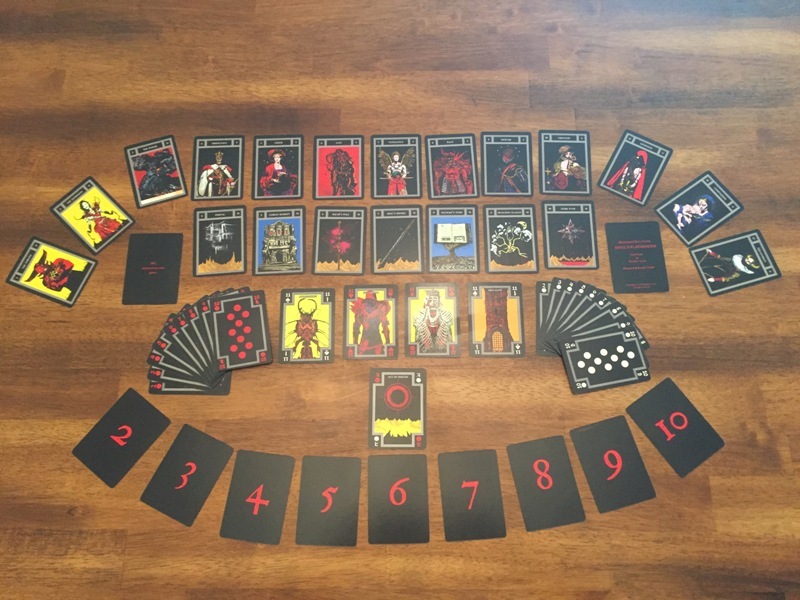 The greatly expanded tarot game, Dungeon Solitaire: Labyrinth of Souls, launched with a hugely successful Kickstarter in 2015. The rulebook is available in print on Amazon and other online book retailers, and in PDF through DriveThruRPG, and custom tarot cards are available through Gamecrafter. The Labyrinth of Souls has also inspired a series of stand-alone novels published by ShadowSpinners Press, with books by Elizabeth Engstrom, Christina Lay, Eric Witchey, Stephen T. Vessels, and myself so far, with new books on the way by Mary E. Lowd, John Reed, Cheryl Owen Wilson, Lisa Alber, Cynthia Coate-Ray, and Pamela Jean Herber! I am more excited than ever that Dungeon Solitaire: Devil’s Playground is now in the works, once again expanding the labyrinth into the uncharted realms of the imagination. We’re going to deliver another great game! Dungeon Solitaire: Devil’s Playground — Kickstarter! Dungeon Solitaire: Devil’s Playground has been in development for a while, and has now launched an official Kickstarter campaign to reach its full potential. Artist Josephe Vandel and I have teamed up again to bring you this new evocative fantasy adventure that includes a 54 card custom deck, with both a stand-alone game and expansion rules for the Labyrinth of Souls tarot game. There’s going to be gorgeous full-color artwork, higher quality cards, and plenty of extras. Creating the Labyrinth of Souls was a dream come true, and I am super excited about this new game, the new artwork, and the expansion rules. I hope we can all make this incredible journey together again, from Kickstarter to production. We’re planning to make the Devil’s Playground a reality, and we’re looking forward to delivering another great game! If you don’t know what Dungeon Solitaire is, it’s a dungeon delving fantasy card game. The original game, Dungeon Solitaire: Tomb of Four Kings, is available for free, and is playable with a standard deck of playing cards. 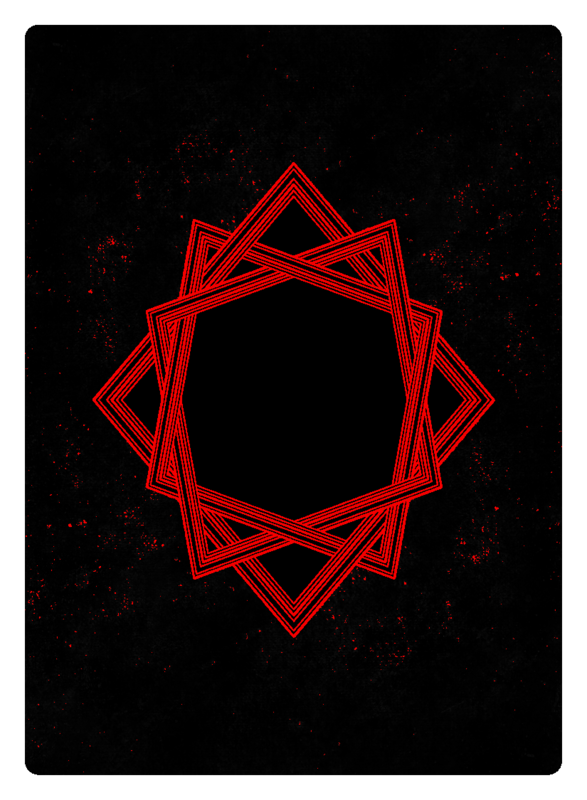 The greatly expanded tarot game, Dungeon Solitaire: Labyrinth of Souls, is available in print on Amazon and other online book retailers, and in PDF through DriveThruRPG, with custom cards available through Gamecrafter. The Labyrinth of Souls has also inspired a series of stand-alone novels published by ShadowSpinners Press, with books by Elizabeth Engstrom, Christina Lay, Eric Witchey, Stephen T. Vessels, and myself so far, with new books on the way by Mary E. Lowd, John Reed, Cheryl Owen Wilson, Lisa Alber, Cynthia Coate-Ray, and Pamela Jean Herber! And now, I am super excited to be creating a third Dungeon Solitaire game and once again expanding the world of Dungeon Solitaire. Check out the Dungeon Solitaire: Devil’s Playground Kickstarter now, and support the creation of another great game! With the holiday season in full swing, I probably should have posted this sooner, but hey it’s never too late for great gifts for yourself or loved ones. With that in mind, I’d like to highlight the ever increasing line of Dungeon Solitaire and Labyrinth of Souls books and games. So below are some links, including one for a free game. Book links are through Amazon where you can still get two-day shipping, but note that books can be found through other online retailers as well. Dungeon Solitaire: Tomb of Four Kings is a free print-and-play game that uses a standard deck of playing card — perfect for whiling away the holiday hours and indulging your inner introvert at family gatherings. Download the PDF here, find a deck of cards, and you’re ready to play. 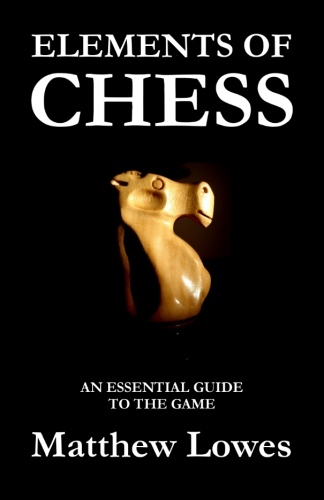 A Spanish Edition is also available. 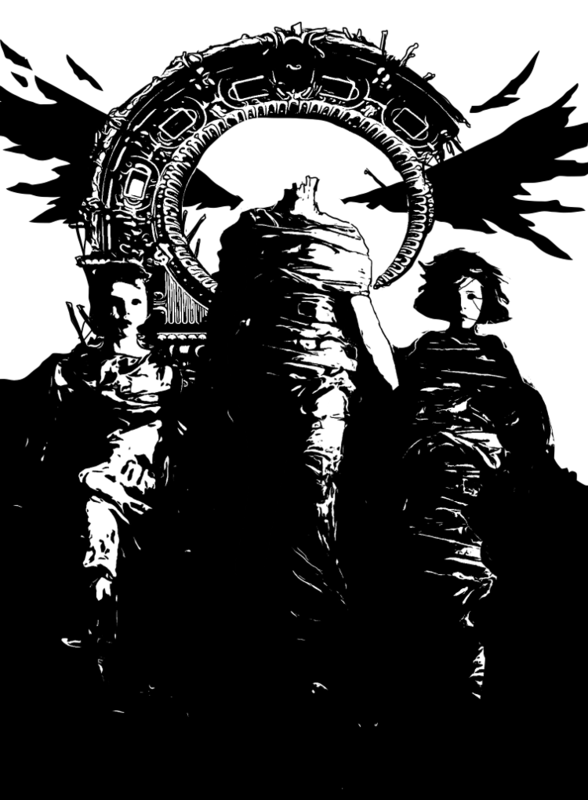 Dungeon Solitaire: Labyrinth of Souls is an expanded tarot version of Dungeon Solitaire. 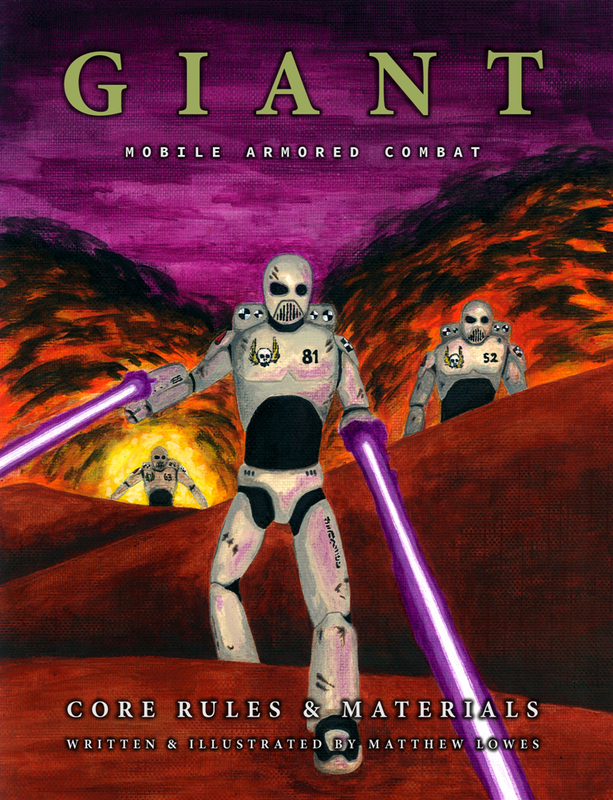 The 152 page rulebook contains Basic, Expert, and Advanced versions of the game, as well as a variety of exciting variants, including Two-Player, Dragon’s Lair, Undead Hordes, Megadungeon, Campaign Mode, and Cartomancy! This game can be played with any tarot deck, or with the custom Labyrinth of Souls tarot, with 10 extra arcana cards. Cards are sold separately and available through Gamecrafter with PDF Basic Rules included. 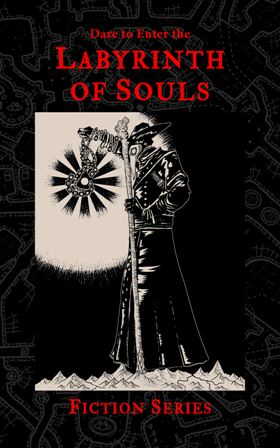 Labyrinth of Souls fiction from ShadowSpinners Press offers a series of stand-alone novels inspired by Dungeon Solitaire: Labyrinth of Souls. The Labyrinth of Souls is a manifestation of a mythic underworld, existing at a crossroads between people and cultures, between time and space, between the physical world and the deepest reaches of the psyche. It is a dark mirror held up to human experience, in which you may find your dreams… or your doom. 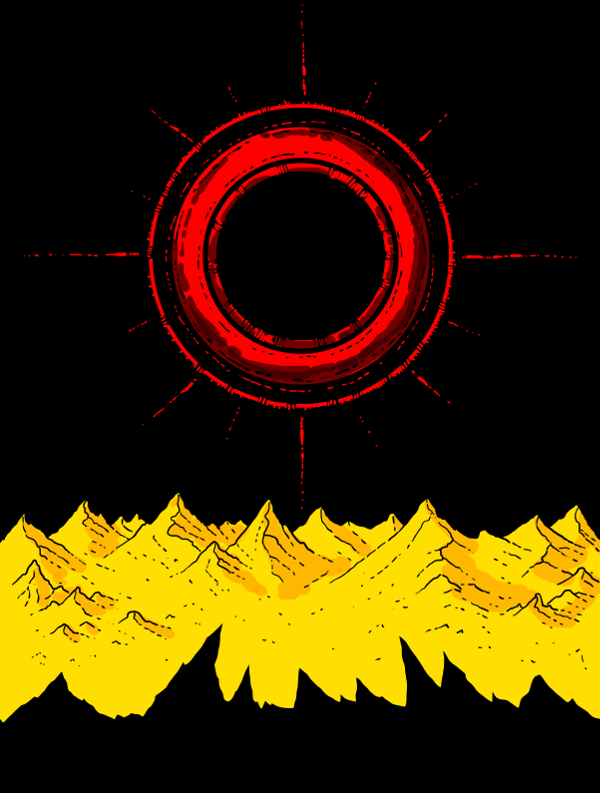 Each Labyrinth of Souls novels features an adventure into a unique vision of a mythic underworld. Get ready to delve into the Labyrinth in a totally new way! Click on the book of your choice below, and look for more Labyrinth of Souls fiction coming out in 2018! It’s been a busy summer for Dungeon Solitaire! 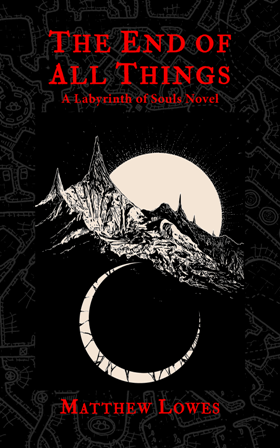 The second Labyrinth of Souls novel is out and available now through Amazon and other online book retailers in print and ebook editions. 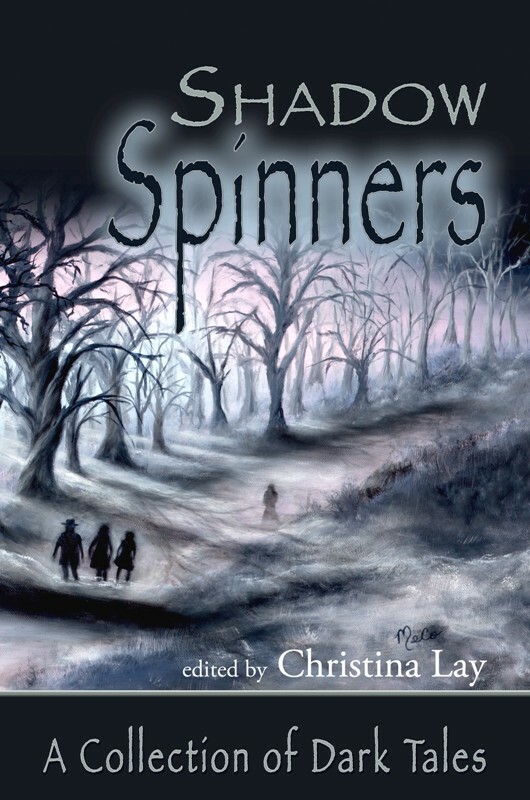 Check out Symphony of Ruin by Christina Lay. This is a wonderful story, full of adventure, humor, magic, mystery, and heart. Remy, the former street urchin and rat-catcher come alchemist’s apprentice, is an absolutely lovable character. His haphazard, not-quite fully educated approach to magic is delightfully funny, and both his high ambitions and his incredible knack for getting in over his head are charming throughout. The City in which he lives is a fantastically realized setting, from its high castle to its teetering slums, from its winding streets to its labyrinthine catacombs. It’s incredibly awesome to have so many great authors working on this series of stand-alone novels inspired by the Labyrinth of Souls. I hope you’ll have a chance to check them out. The third novel will be out next month: The End of All Things by Matthew Lowes (me). And the fourth book, Little Death by Eric Witchy is schedule to come out in September. The new Dungeon Solitaire game will be called Dungeon Solitaire: Devil’s Playground, and will be both a stand-alone game and a Labyrinth of Souls expansion. 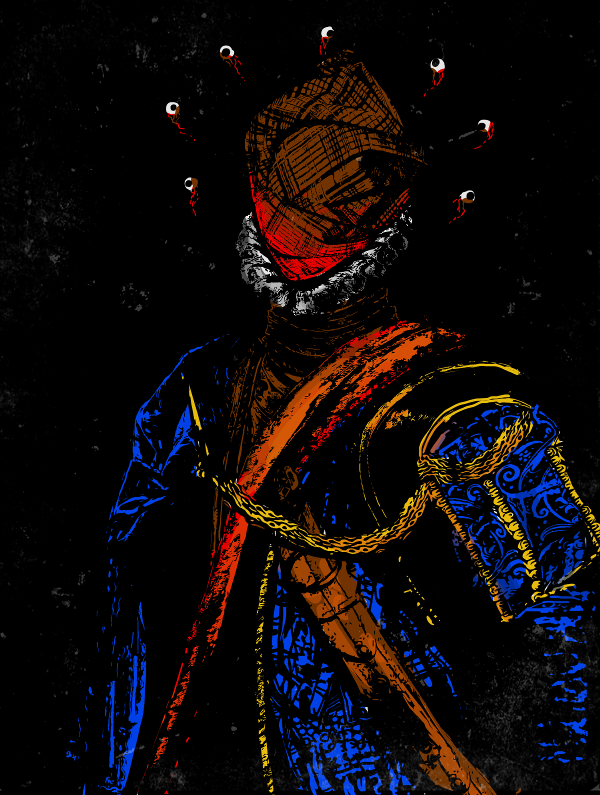 Game development and artwork by Josephe Vandel is already underway. The cards will feature full-color art this time around and having seen a few pieces already, I can tell you they’re pretty mind-blowing. The date for the Kickstarter is not set, but sometime in the fall is a good bet. Last but not least, although still in the development stages, we have a Dungeon Solitaire phone and computer app in the works. This is still a teaser since I have no estimates on when it will be released yet, but I’m super excited for this to happen! The Labyrinth of Souls fiction series just dropped big time with this book, Benediction Denied, by the amazing Elizabeth Engstrom, released by ShadowSpinners Press. This is the first in a series of stand alone novels that will be coming out in the coming months. How awesome is it that Dungeon Solitaire has its own line of novels? The awesomeness cannot be overstated! 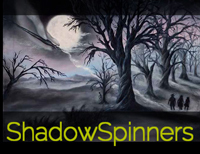 Could DS be the only independently designed, Kickstarter funded game with its own fiction series? It very well might be. Not only that, but the quality of the authors who are contributing to this project is mind blowing. Elizabeth Engstrom is the author of fourteen books and has over 250 short stories, articles, and essays in print. She is a sought-after teacher and keynote speaker at writing conferences, conventions, and seminars around the world. And these are not generic dungeon stories either. These are original creations of dark fantasy, for the Labyrinth of Souls is more than an ancient ruin filled with monsters, trapped treasure, and the lost tombs of bygone kings. 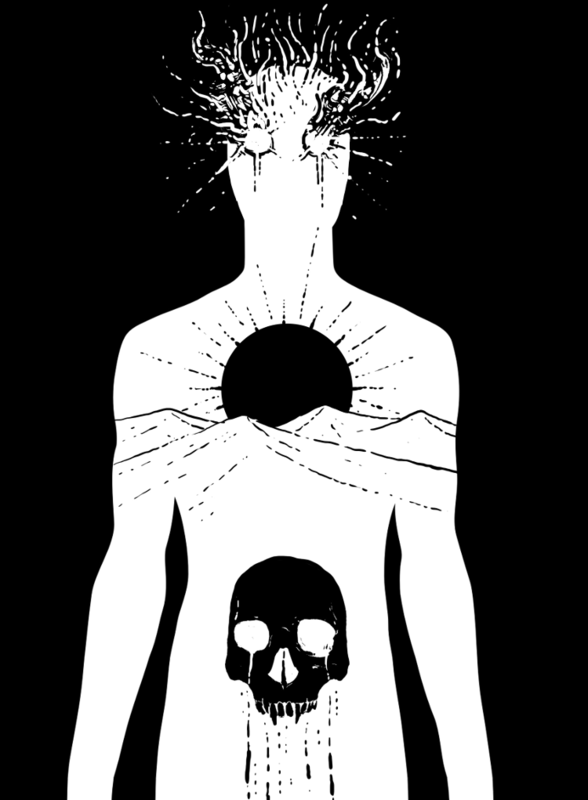 It is a manifestation of a mythic underworld, existing at a crossroads between people and cultures, between time and space, between the physical world and the deepest reaches of the psyche. 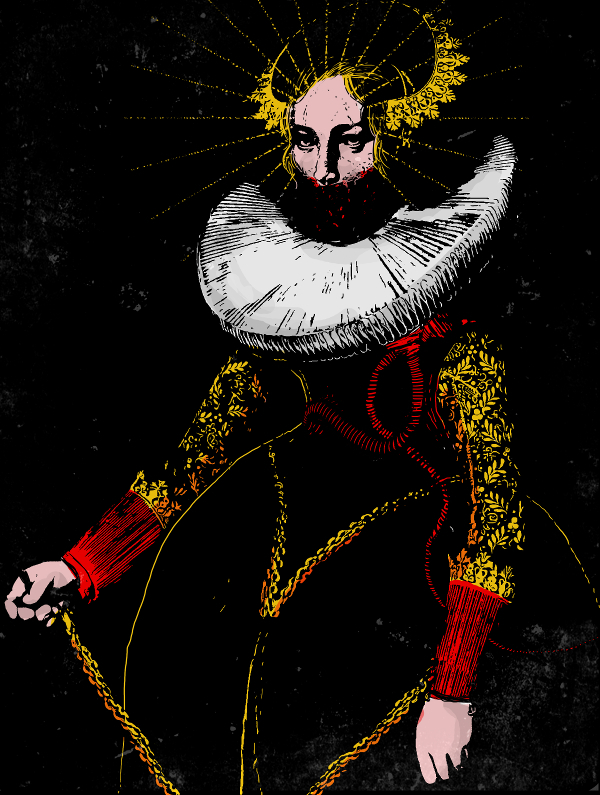 It is a dark mirror held up to human experience, in which you may find your dreams … or your doom. Adam Swan is a hydrologist engaged in humanitarian efforts in the Congo when he is kidnapped by rebels and thrown into a makeshift prison. He is left to die — or worse — if his ransom is not paid. In a surprising series of events, Adam escapes the prison into an underground labyrinth where reality and sanity no longer rule. Tested by the gods of the underworld, Adam navigates the consequences of his past actions, which take him to the brink of death — and beyond. The book is available now on Amazon in paperback and Kindle format, and can be found on a variety of other ebook formats through Books2Read. Dungeon Solitaire: Tomb of Four Kings is now available in a free Spanish language edition thanks to a translation by Pablo Sancho Fernández. Solitario de la Mazmorra: La Tumba de los Cuatros Reyes can be downloaded as a free print and play PDF here. Many thanks to Pablo Sancho Fernández for his generosity, his precise translation work, his many questions, and his patience in getting this edition out to the public. I am very happy to be able to share Dungeon Solitaire with Spanish speakers all over the world. Help spread the excitement of Solitario de la Mazmorra by sharing the game with your Spanish speaking friends. 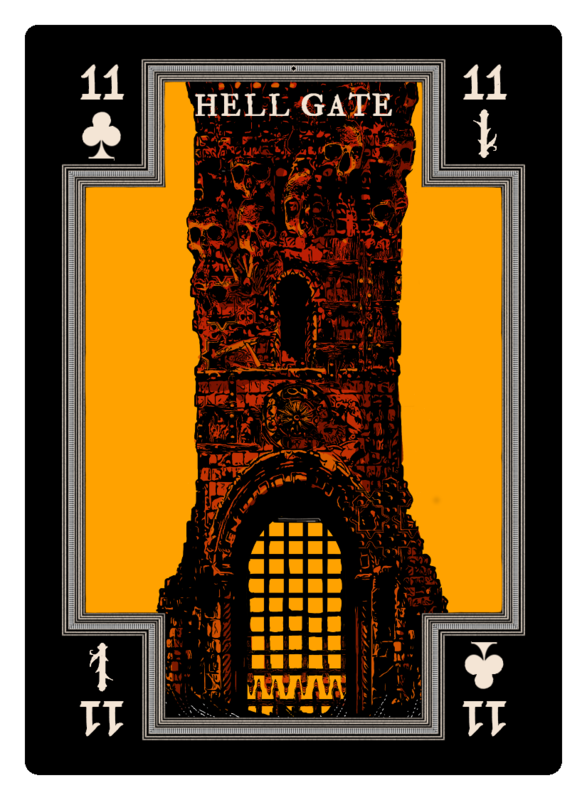 This original version of the game is playable with any standard deck of playing cards, and is the basis for the larger, more expansive tarot version, Dungeon Solitaire: Labyrinth of Souls. 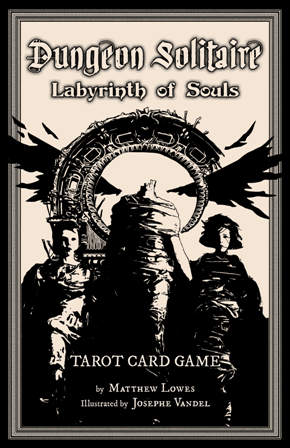 The Labyrinth of Souls rulebook is available (currently English edition only) on Amazon and other online book retailers and the Labyrinth of Souls custom tarot deck is available through Gamecrafter.